Sweet Soiree Card Box And Matching Cards! The Sweet Soiree Speciality Designer Series Papers from the current Spring/Summer Stampin' Up Catalogue are gorgeous and were just begging to be used for a box like this. The paper is more like card stock weight , is foiled and perfect for box making. I think this might be my favourite design. I have used lots of it but it's hard to choose as they are all so lovely. They come in a pack of 12, 12x12 papers. It will hold at least four matching cards and envelopes. Perfect to give as a gift. Here is the You Tube Tutorial of how I made it and the matching cards. Here are the dimensions to make the box as promised. All in inches. With the long side at the top, score at 3/4", 5 3/8", 6 1/8", 10 3/4"
With the short side at the top score at 3/4" and 7 3/4 "
Whisper White card bases - A4 scored at 10.5 and cut at 14.8 cm. This will give you two. Repeat to make four. Scraps of Whisper White, Marina Mist and Berry Burst Card stock to die cut the stitched shape circles and scalloped circles. I used the Calypso Coral here from the same paper pack. They are gorgeously foiled. I have added some ombre Calypso Coral ribbon to make a belly band. All the products I have used are shown below with clickable links to my shop. These papers will be retiring with this catalogue at the end of May, also Marina Mist colour is retiring too to make way for some new colours! All retiring items will be while stocks last and sell out quite fast so if you would like them be sure to order early. Everyone who orders from me online receives a hand made card and a small hand made gift. Don't forget to use the hostess code when you checkout to get an added gift from me when you place an online order. We have a new catalogue coming!! It is amazing! Full of beautiful paper craft products! We also have lots of brand new colours coming into our colour families. I am able to pre order from the new catalogue early as a demonstrator perk! If you don't want to wait to order or want to see the new catalogue now you can if you take advantage of the brilliant starter kit offer! Coffee and Cards. Beautiful You! This is the stamp set we have been using at Coffee and Cards this week. This is a perfect stamp set to use at Coffee and Cards. Such a great set with gorgeous images and sentiments. 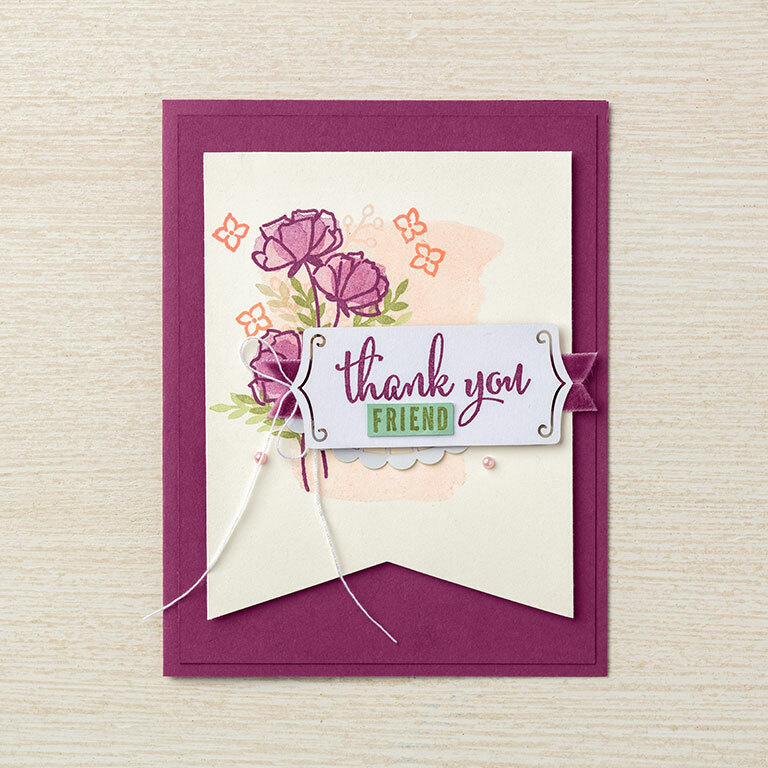 I teamed it up with the lovely Fresh Florals DSP in the 2017-2019 In Colours, matching card stock and ink pads. The ladies made some gorgeous cards at our Monday session don't you think! Can you see her reflection in the water? I stamped the image again on an acrylic block and stamped it on the bottom. More beautiful cards made at today's Coffee and Cards too! This stamp set is perfect for Coffee and Cards where we make simple but beautiful one layer cards and also great for class too where more detailed cards are made and more techniques and products are used too. All the products I have used are listed here with clickable links to my online shop. 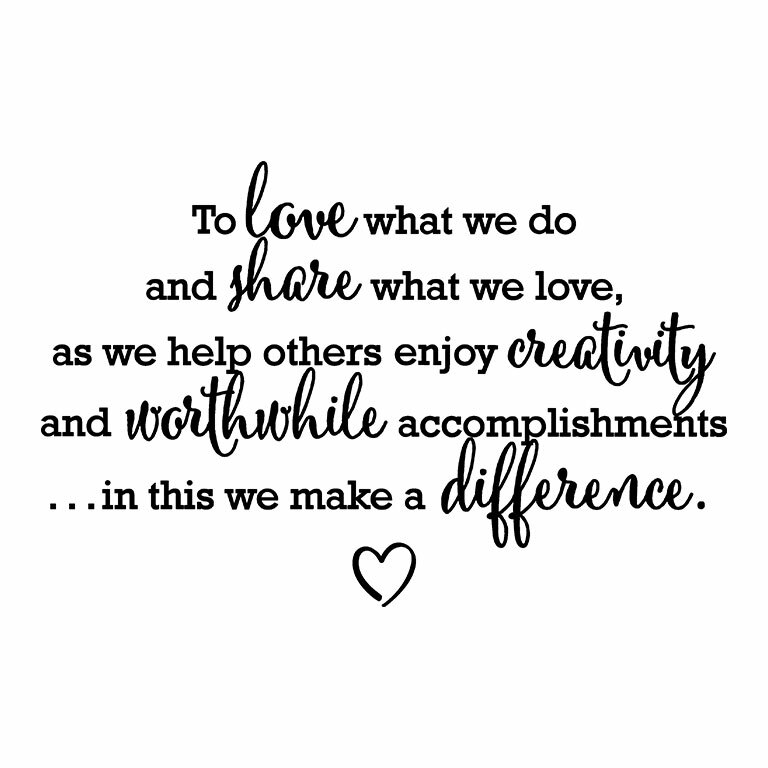 I really hope you like seeing what we have been up to at Coffee and Cards. Do come along if you live locally. You can find all the details under Coffee and Cards in the menu bar. I would love to see you. New Home Card - In The City. Stampin Up! I was so excited to be able to make this card, I thought I would share it with you. You see my lovely Niece has just moved into her new house! It's always so exciting, a house move. I have been to visit them and my three year old great nephew was so excited to show me around and so proud of his new garden. I am so happy for them! 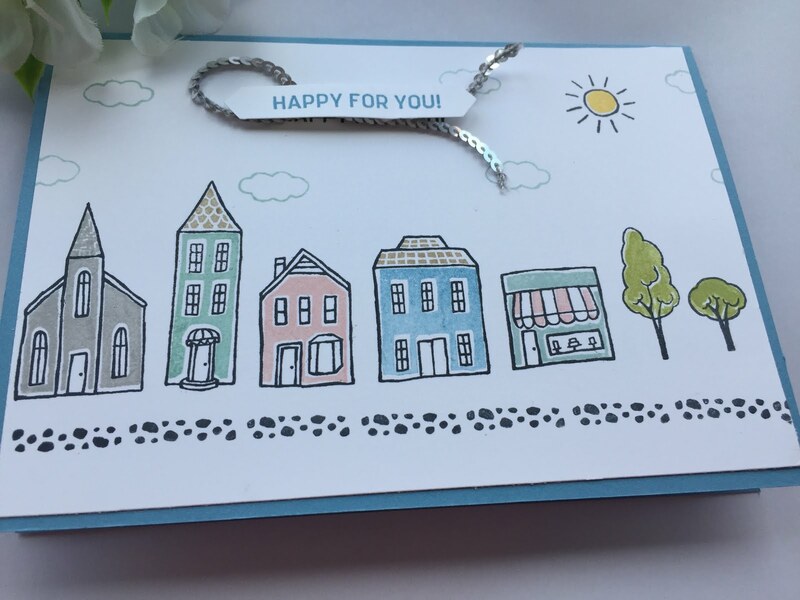 I have used the In The City stamp set. it is so cute, full of lots and lots of little stamps to make street scenes, houses, buses, aeroplanes, cars. Even a stork to make a new arrival card. Great sentiments too. Quite versatile. There are 60 stamps in this set! "Two-Step stamping is an understatement with this set of 60 stamps that can help you build a tiny home, all the way up to an entire city if you so desire. 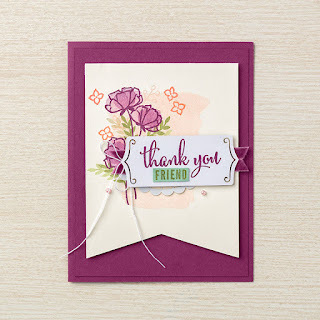 This host set's petite stamps and various sentiments make a big impact!" 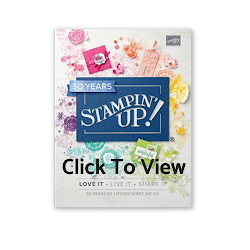 This is a hostess stamp set, so can only be purchased with Stampin Rewards. this means if you have a party or private event or have (or collect amongst yourself and your friends) a qualifying order yourself you can get it for free with your rewards. 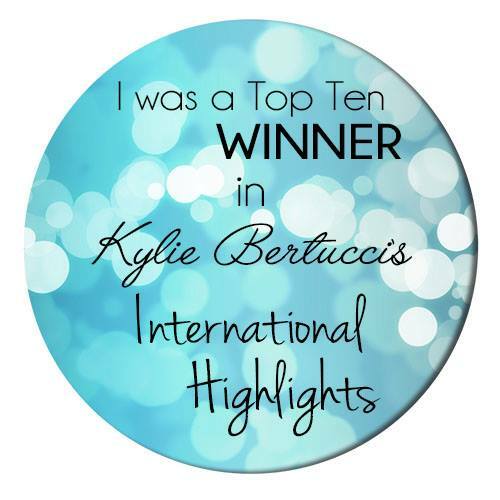 You can also earn it with a qualifying online order. How cool is that! This set is retiring at the end of May as we have a new catalogue in June so if you would like to book an event with me so that you can get this fab set, do get in touch. I'd love to help you out. I really hope you like my card, It's always great to give and receive a hand made card. April is World Autism Awareness Month! 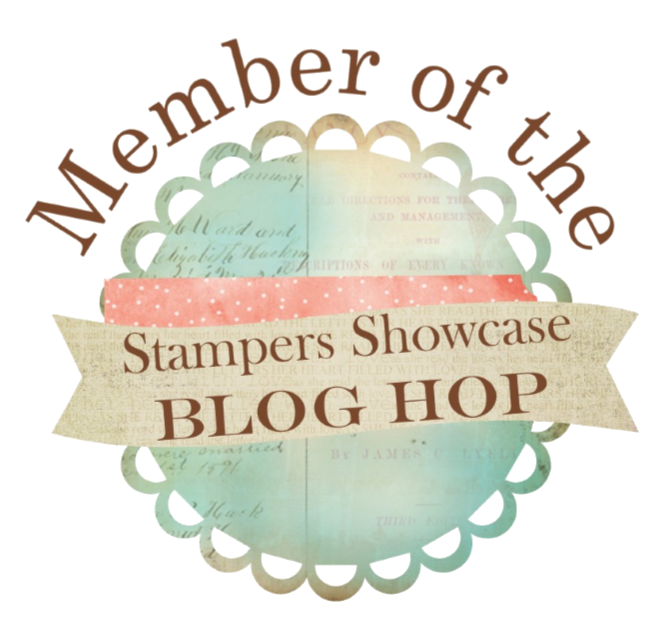 I am so delighted to be part of this blog hop to raise awareness during World Autism Awareness Month arranged by Stampin' Up Demonstrator Patty Chenail! Did you know that around 700,000 people in the UK are on the autistic spectrum. Together with their families, this means autism is a part of daily life for 2.8 million people! One of these amazing people is my son, who was diagnosed just last year at 10 years old. This video from the National Autistic Society shows what it can be like for a child with autism in a busy environment. Please watch it. We have spent years trying to convince our son's teachers that he is well behaved at home, that in some situations at school he needs a lot more support. That he is NOT A NAUGHTY child. He has had some amazing teachers - which led to proper referrals and his diagnosis and of course along the way, the not so good. His current teacher is fabulous. He gets it and it has made ALL the difference to our son - HE UNDERSTANDS! My card for this blog hop is about challenging the misconceptions and misunderstandings that people with Autism and their families face every single day. The only guidelines we had, were to use the colours blue, red and yellow. I thought these gorgeous little guys fitted the bill perfectly. The dragon represents all the misunderstandings and battles that have to be faces often by people with Autism and the little Knight in Shining Armour is all of us, raising awareness, battling misconceptions and providing acceptance. is the aim of The National Autistic Society. The leading autism charity here in the UK. You can find more information about them here. They have lots of resources and information. They do fabulous work raising awareness, supporting and educating. You can find all the information you need on fundraising and also donate to this amazing charity here. 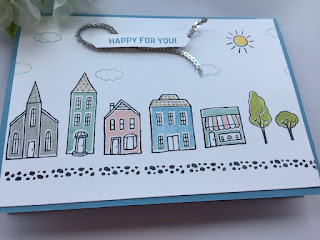 I had lots of fun making this fun shaker card, and I think the sentiment is perfect too! Can you see that he slightly sparkles? I have used clear Wink Of Stella to give a little sparkle. I have used it on the Knight to make his suit of armour shine. I really hope you like my card, there are around lots of us hopping ! How fabulous is that! Do hop around for lots of inspiration and a wealth of information. This gorgeous stamp set and Dies are retiring at the end of May, so if you would like it, get it while stocks last. Crafting Forever! Inspire Create Stamping Challenge #016 And New In Colours! 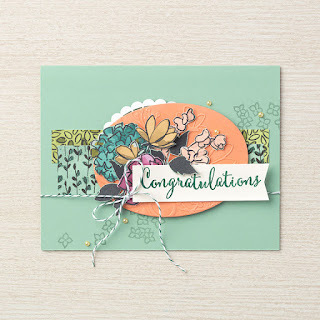 This week over at the Inspire Create Stamping Challenge we have a Colour Challenge! And our challenge is to use some or all of the 2016 - 2018 In Colours. You can see what the rest of the Design Team came up with and all the other entries over at the Inspire Create Stamping Challenge HERE. Do play along with us, you don't have to have a blog and it's great fun. I wanted to see if I could use all of the colours together for my card and I thought the Crafting Forever stamp set would be perfect for this. To get the "splatter"background I did just that. I used an aqua painter which is essentially a water filled brush, dipped it in the inks from the ink pads and splattered it onto the whisper white card stock. I also added some more splats using a stamp from the Timeless Textures stamp set which has lots of useful background stamps. I have stamped the bottom half of the stamp which has the pot image onto the Dapper Denim Colour Theory Designer Series Paper. I love this crackle glaze effect on the DSP. Perfect for pots! I"m not sure if you can see in the pic but after I had coloured the brushes in, using Stampin Write Markers in the same In Colours, I went over them with the Fine Tipped Glue Pen and let it dry. It gives gloss to the paint brushes and adds an extra dimension. My pot is cut out, slightly curved and raised with Dimensionals to make it slightly 3D. I have used some more of the DSP to stamp the "Crafting Forever! Housework Whenever" and cut it out using one of the Stitched Shape Framelits in a square. I have embossed the sentiment using versamark and white embossing. I did try stamping it using white ink but it is much more effective when embossed. I have added some Bakers Twine in Whisper White and Dapper Denim and a few Enamel Shimmer Dots in Dapper Denim to finish it off. I have loved these In Colours. Sadly we will be waving goodbye to these ones shortly. Did you have a favourite? They are now on our Retiring List. Which means they are only available whilst stocks last. That also goes for the reinkers - I would encourage you to get these whilst you can. They refill your ink pads and make sure you ink pads go on for years! The card stock, ribbons and DSP are also on the list. Once they are sold out, they will not be available to purchase. but will be welcoming in some fabulous new colours for 2018 - 2020! -Would you like a sneak peek !!! These one's on the left are our brand new up and coming colours this summer! Aren't they gorgeous!! They will be available with the new Catalogue launch in June unless you are a demonstrator, in which case you can pre order them now! I really hope you like my card. I think it would be great to send to a crafty friend. I might make them as my customer thank you 's this month. The splattering is fun and I know quite a few feel the same as me, that Crafting is way more fun than housework! Share What You Love! Sneak Peek! And why wouldn't you when it is as gorgeous as this! I made this card at Onstage using the beautiful, up and coming Share What You Love Suite. It really is gorgeous. There is not one item in this Suite that I am not in love with! The papers remind me of Liberty print, the embossing folder is just lovely and the Rich Razzleberry Velvet Ribbon is beautiful. There is so much in this Suite and as a demonstrator I can buy it now!!! Hurrah for demonstrator perks. But it is also Early Release in 3 different bundles from 1st May for customers where you get FREE products included in the bundles too. Just a few samples made with some of the lovely products in this Suite. And there is something to suit everyone. The Just Getting Started Bundle - includes one free item. Great if you are starting out. The, A Little More, Please Bundle- includes two free items. And the, Gotta Have It All Bundle - includes three free items. Well, if you are anything like me, once you have seen what's included you will want it all, I promise you. And here is a great video showing you all the products. This is our statement of the heart. Do you love it? It is actually a stamp that comes free with one of the bundles. It is exclusive to the bundle and is not available in the new catalogue. I can't wait to get mine. It's going to be used on the backs of my cards. 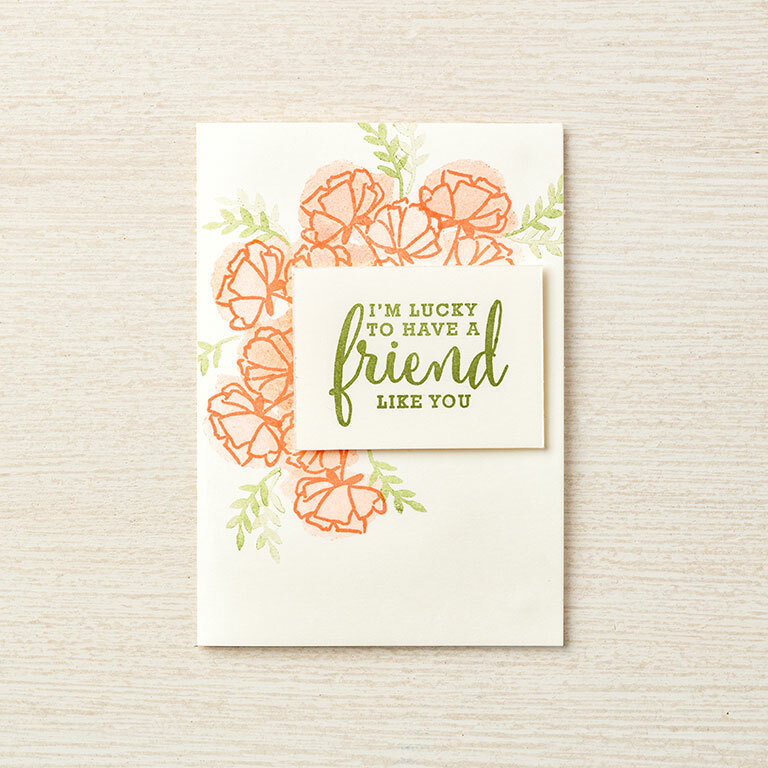 The other stamps in the bundle include a stamp that complies with Stampin' Up! 's angel policy too. Another useful bonus! If you join my team, you can get any of the bundles in your starter kit and save yourself £31 plus shipping is free! The starter kit includes £130 of product of your choice for only £99. You can order it now and have it super early and what's more, you can then save at least 20% on future orders including our preorder in May which is exclusive to demonstrators! So if you love it why not save yourself some money in the process! I really hope you like seeing what I have been up to. I will be back soon with LOTS of exciting news about whats coming and some exciting changes! Click on the subscribe button in the side bar to follow my blog if you don't want to miss anything. Bird Banter at Coffee and Cards! Coffee And Cards And Bird Banter! We had so much fun with the Bird Banter stamp set today at Coffee and Cards! How adorable are these little birds? These are little 4 x 4 note cards. The base layers are either Marina Mist or Emerald Envy cut at 3.75 inches square. The Smokey Slate layer is 2 7/8 inches square and the square is cut using thje largest of the square Stitched Shape Framelit Dies. This is my You Tube video of how I made it. I hope you like the video. Do subscribe if you do. Don't forget to click the little bell to be notified of future videos. We made lots of these little note cards. Perfect for little Thank you cards. There are lots of fun birds and great sentiments in this set. 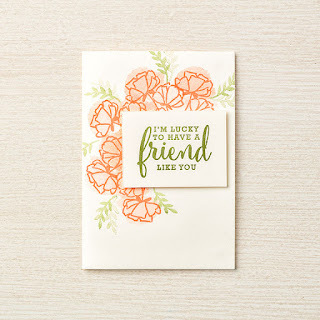 I got my inspiration from the sweetest little card front swap I received from Yvonne Potterton at Onstage Stampin' Up! Convention. This set is retiring next month as we have a new catalogue coming so make sure you get it whilst you can. Items on the Retiring List are whilst stocks last so don't leave it till the last minute to order as things do sell out early. I will be back soon, to tell you lots more exciting news about our Stampin Up Colours and our new up coming Catalogue! I am able to pre order from this amazing catalogue as a demonstrator perk. If you would like to get your hands on new products before they are released to the public you can add them to your starter kit!